The Premier League returns this weekend with players returning to their clubs following the international break. 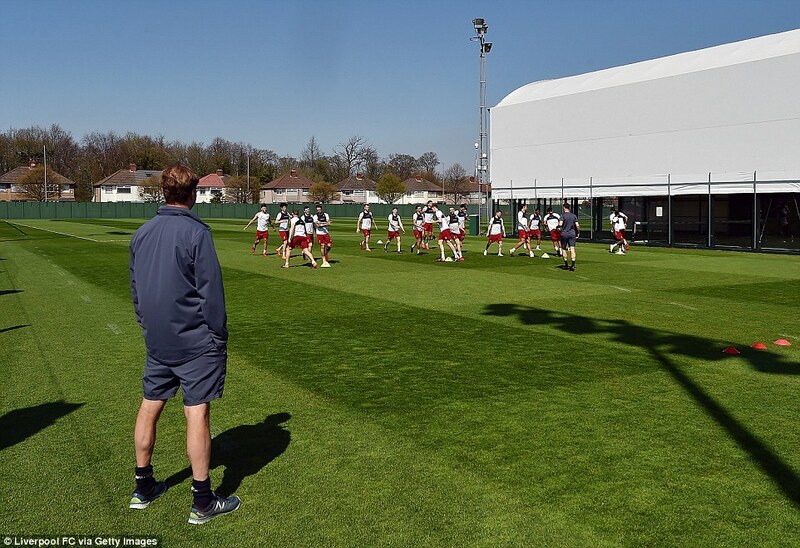 Managers have just a few days to get their teams prepared on the training ground for the upcoming fixtures. 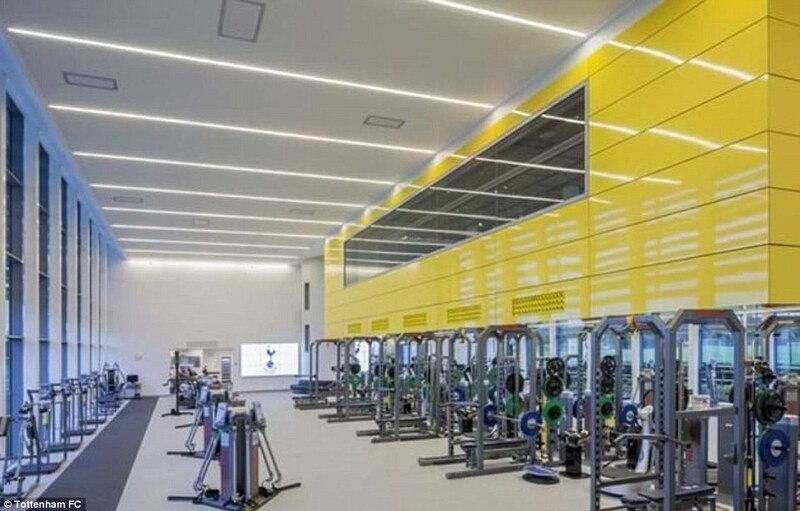 The big teams in the top flight have an embarrassment of riches when it comes to their state-of-the-art training facilities. 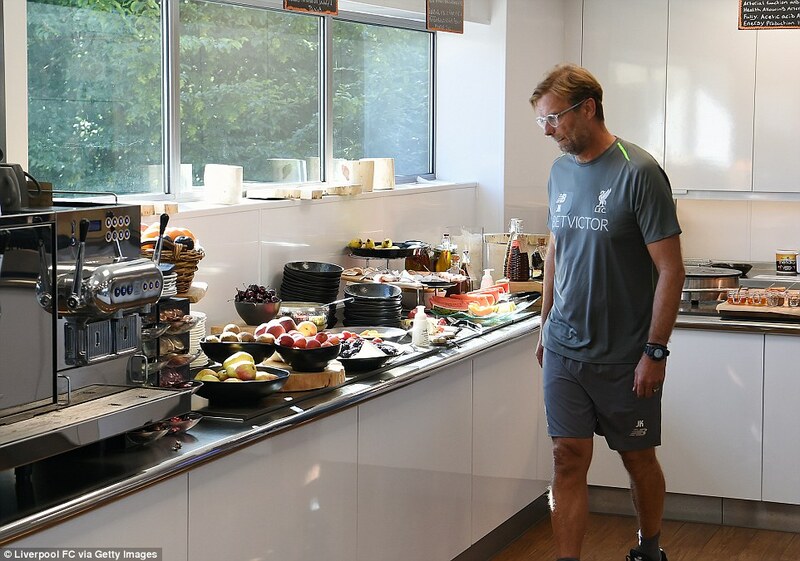 Here, Sportsmail takes a look at the training grounds of the ‘Big Six’ Premier League clubs. 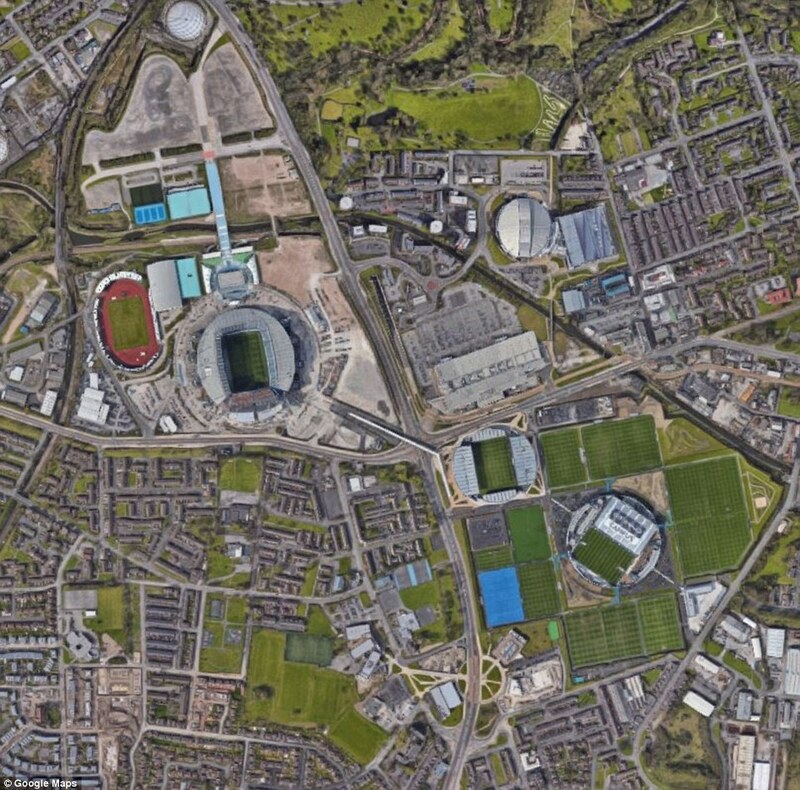 The Etihad campus sits alongside the Etihad Stadium, linked by a bridge across Alan Turing Way, close to Manchester City’s birthplace in Gorton — as well as Manchester United’s in nearby Newton Heath. 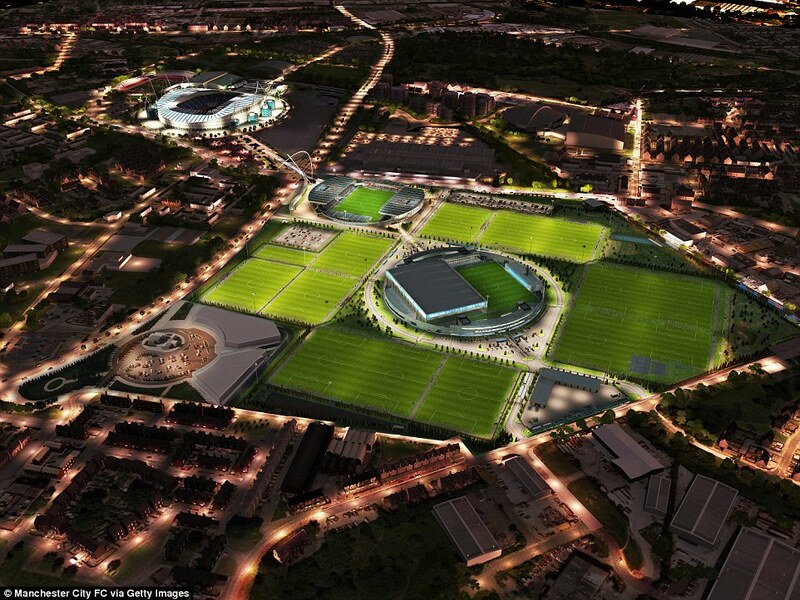 The reigning Premier League champions revealed their £200million Etihad Campus in December 2014. The City Football Academy was officially opened by Tony Book, City’s most decorated captain and a three-time manager of the club. There are 16 outdoor football pitches in total that are kept well watered by an 8.1million-litre underground tank which collects and recycles rain, and an indoor facility that is both longer and higher than the one at St George’s Park. 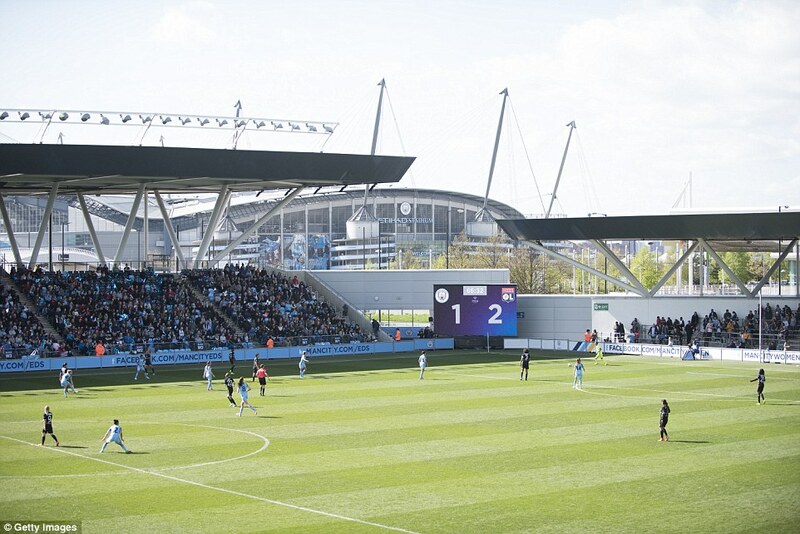 Two thirds of the site is dedicated to youth development so Pep Guardiola and his players have access to three pitches and a specialised half-pitch designed for goalkeepers. Each has a different surface — Desso, RouteZone and the more heavily sanded GrassMaster — so in theory City could tailor their training for away games to match their opponents’ pitch. There is also a ‘secluded’ pitch surrounded by buildings that enables the players to work on set-pieces without being hindered by windy conditions. 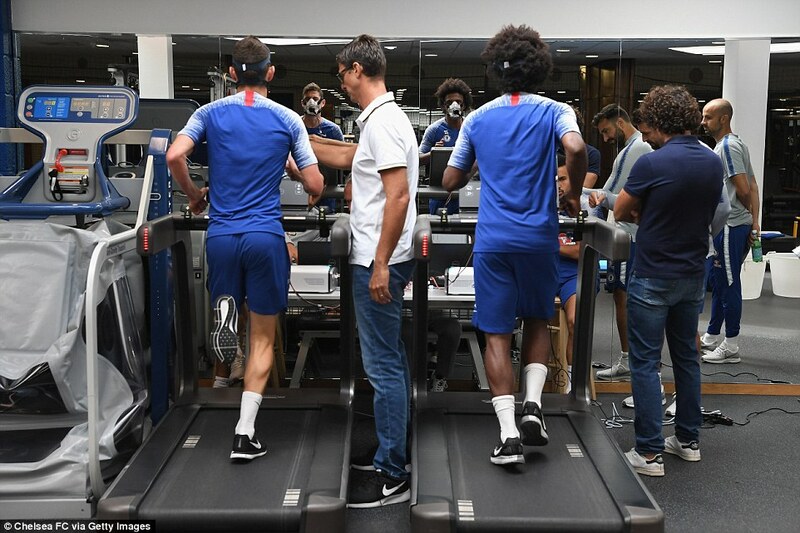 On the first floor of the first-team headquarters, there are three gyms — strength and conditioning, pilates and technical skills — a hypoxic chamber of treadmills where players can run at altitude or in extreme temperatures, and rooms dedicated to cryotherapy and ultra-sound treatment. 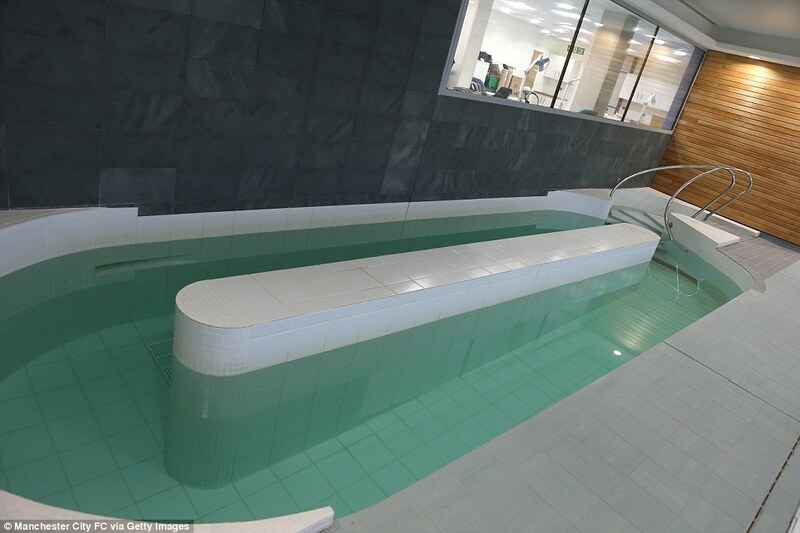 In the hydro-therapy area, there are six separate pieces with water designed to treat injuries including a cold plunge pool at a temperature of four degrees, and a hot pool at 36 degrees to treat injuries. City even had a hydro treadmill with underwater cameras to monitor a player’s movement. 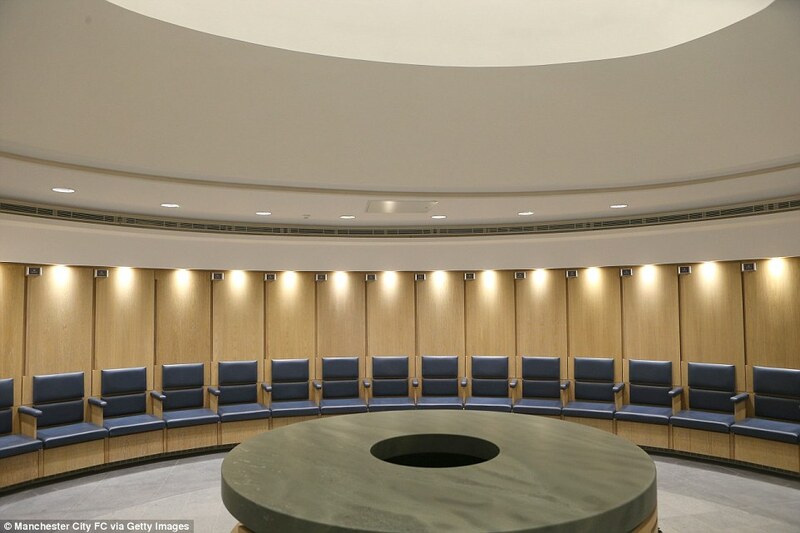 Having been consulted over the design of the dressing room, the players asked for it to be circular and therefore more inclusive. 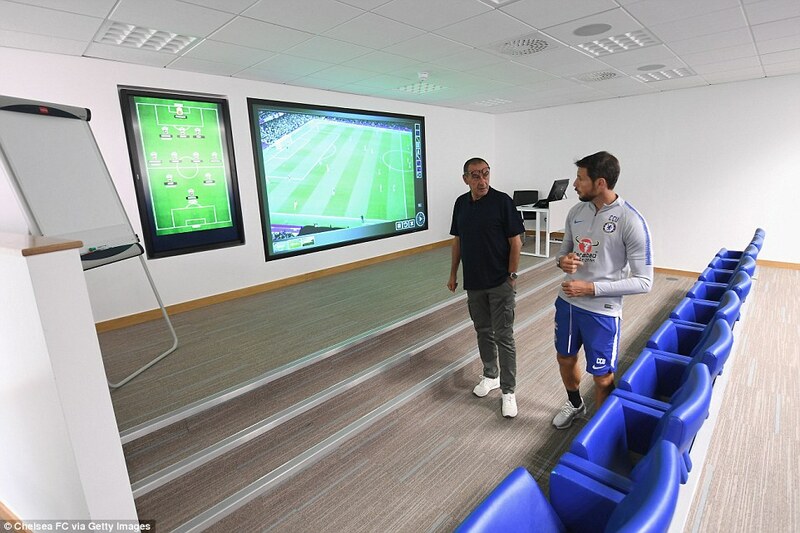 The second floor includes the players’ lounge, refectory and a 56-seat TV auditorium where they can review clips from training courtesy of a weather-proof video cart that films the sessions from pitch-side. There is also a Player Care department that caters for all the squad’s needs, from distributing post to advice on matters such as tax, mental health, drinking, drugs and social media. The third floor is reserved for the players’ bedrooms where they now stay on the night before home games. The four-star accommodation includes king-sized beds, en suite bathrooms and all the usual hotel facilities. 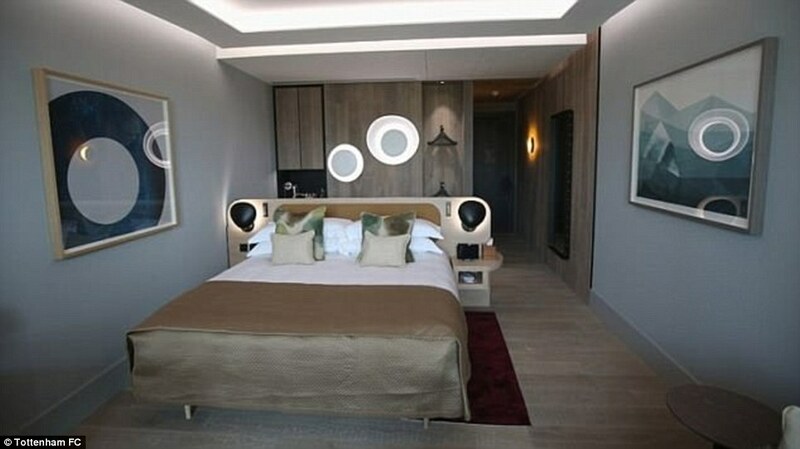 Sleep experts were employed to design the decor. There are a total of 80 bedrooms on site including the 40 reserved for scholars and 12 for visitors and parents in the nearby Academy Building. 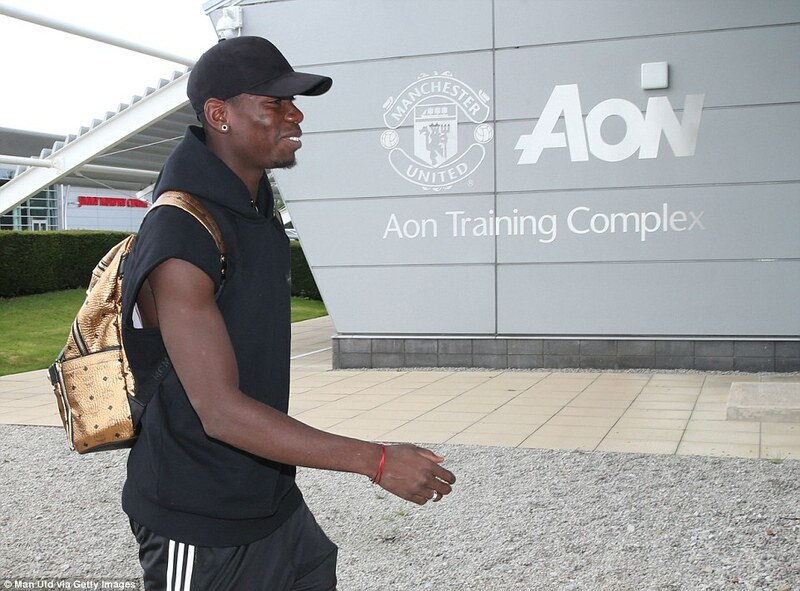 The Aon Training Complex is based in Carrington, Manchester, about 8 miles away from Old Trafford. 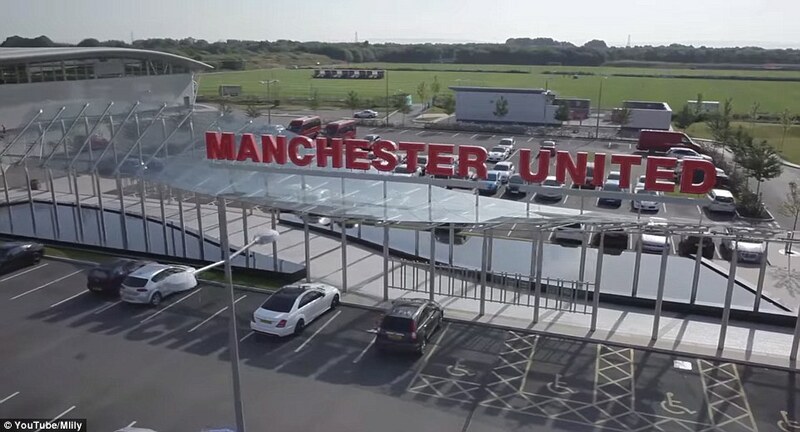 Manchester United’s first team moved from The Cliff to the current base in 2000 for over £60m, while the youth teams made the switch in 2002 once the academy was built. Manchester United women’s team, which launched this season, currently train at The Cliff because there is not enough space at the Carrington base. ‘They are discussing plans at Carrington and discussing expanding. The reason we are not training there is because they just don’t have the capacity for any more teams, let alone us,’ Casey Stoney, manager of Manchester United Women, told MEN Sport. There are 14 pitches at the base, outdoor and indoor floodlit and heated AstroTurf pitches and a designated area for goalkeeper training. Desso is the surface of the pitches to match Old Trafford. 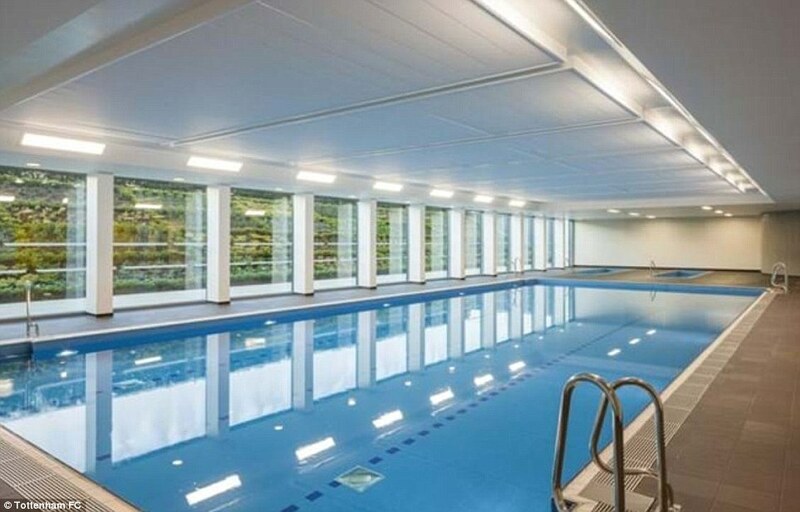 The main building is the home of the first team which has the likes of gym facilities, a swimming pool, underwater treadmills, sunbeds, yoga rooms, offices and five kit rooms on the ground floor. 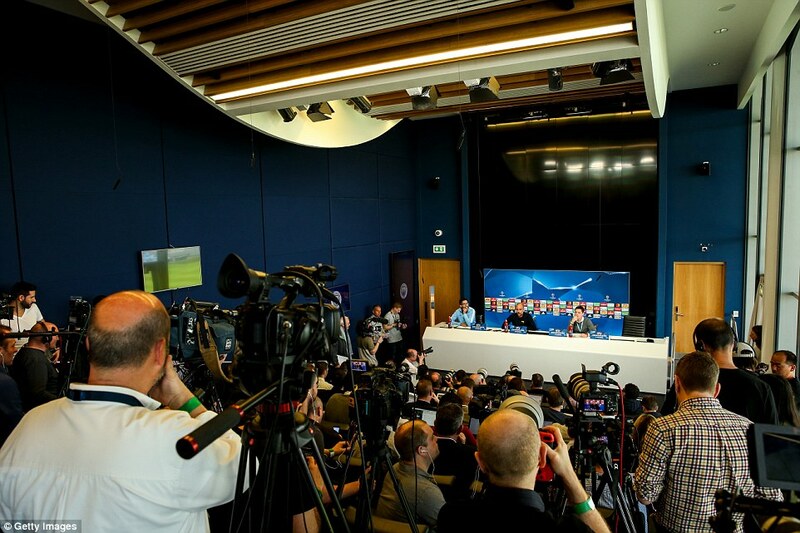 While the first floor is made up of the manager’s and coaches’ offices, medical facilities as well as a games room. 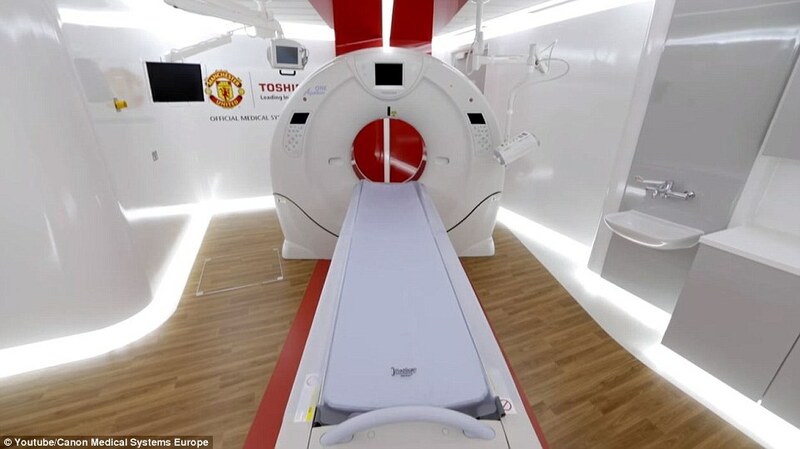 United built a new £25m state-of-the-art medical facility at Carrington six years ago. Meanwhile, youth teams use the Academy, which also has two floors. Two football pitches are on the ground floor as well as dressing rooms and physio facilities. The first floor has viewing balconies, training suites as well as an MUTV studio. 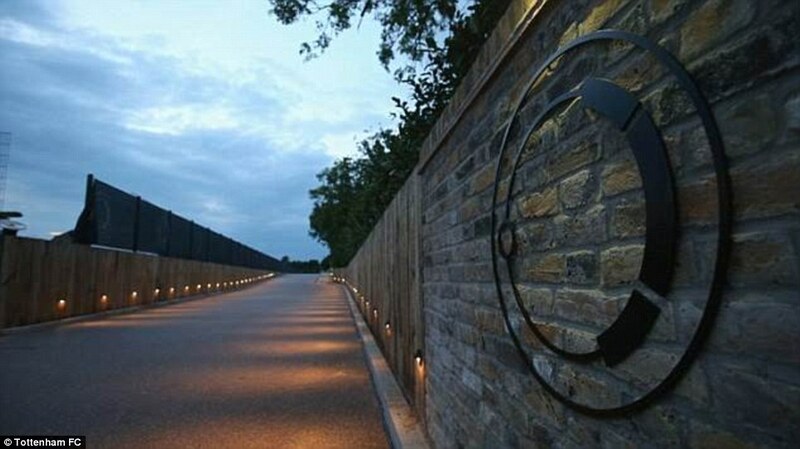 Tottenham’s Hotspur Way training facility in Enfield is about seven miles away from their home stadium White Hart Lane. 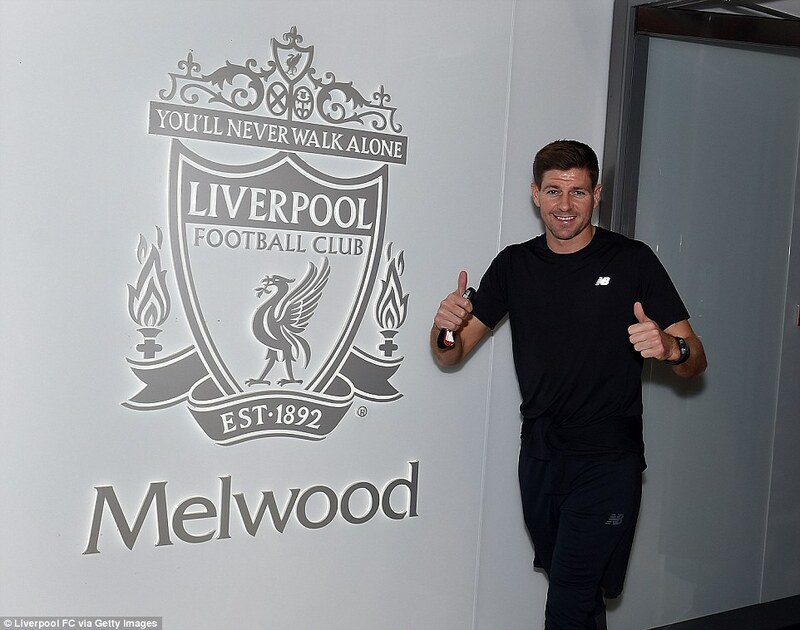 The training base was unveiled in 2012 and the club unveiled their new player accommodation lodge, which is situated adjacent to the club’s training ground in Enfield in May. There are four grass pitches out of 15 for Mauricio Pochettino’s first team, while there are also one and a half artificial pitches which are floodlit. The Lodge contains a spacious restaurant as well as en-suite bedrooms. 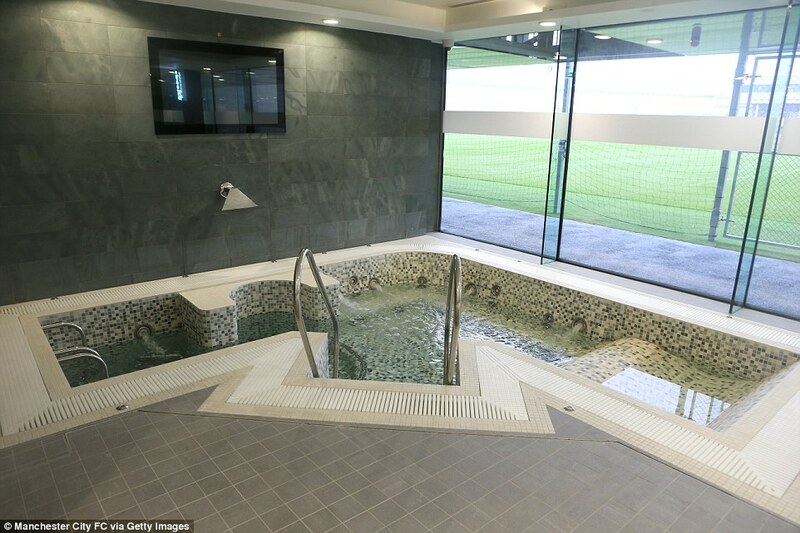 Tottenham players and staff can stay in a 40-bedroom, two floor, purpose-built crescent building. In addition, the facility contains a high-quality gym, which includes an innovative flexible wall. 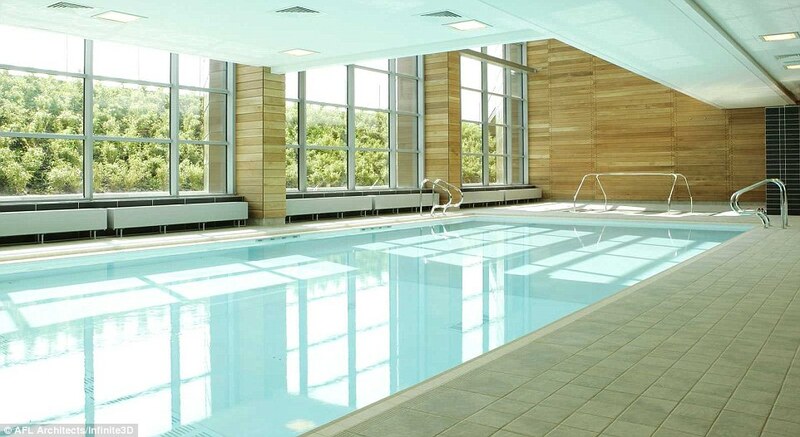 A yoga studio and a hydro-therapy spa are also available for players and staff to use. 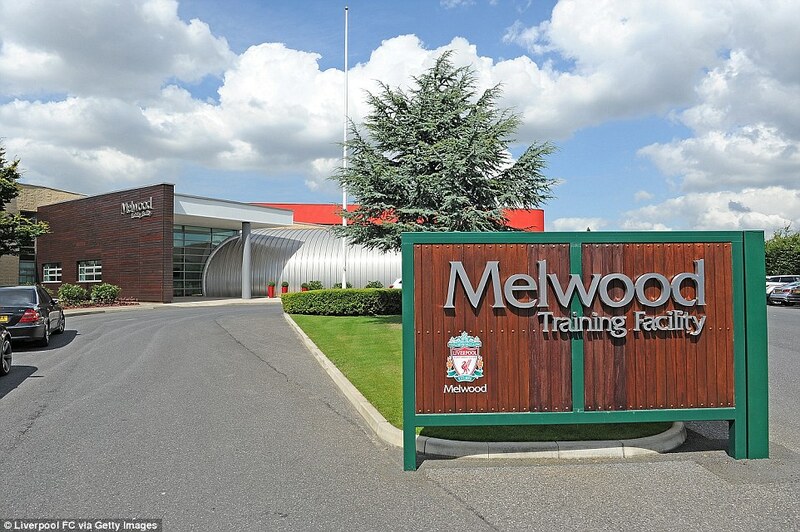 Liverpool’s Melwood Training Ground is around three miles away from Anfield. 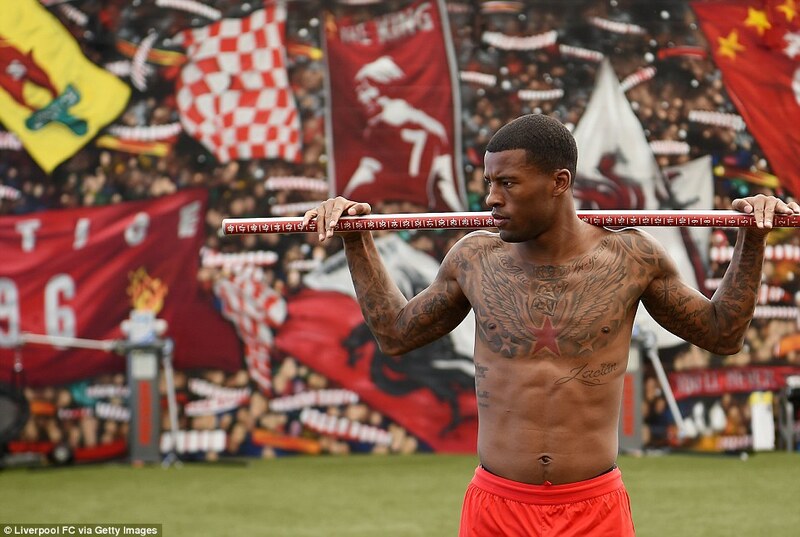 The Reds have used the base since the 1950s and was renovated in 2001 when Gerard Houllier was in charge of Liverpool. 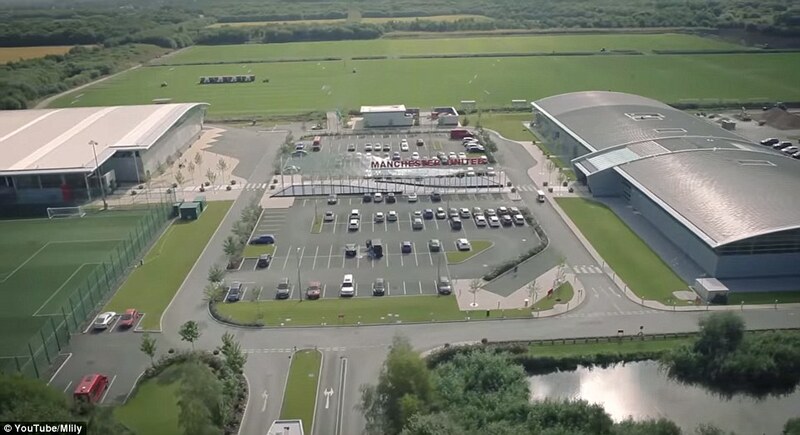 In July, the club released images of their planned state-of-the-art training ground in Kirkby, which is where the Academy is currently based. The scheme will see the first team and academy join up, with their football training operations and facilities coming together on one site as a new campus. There will be an elite performance centre for the first team and a state-of-the-art training base for the development squads. 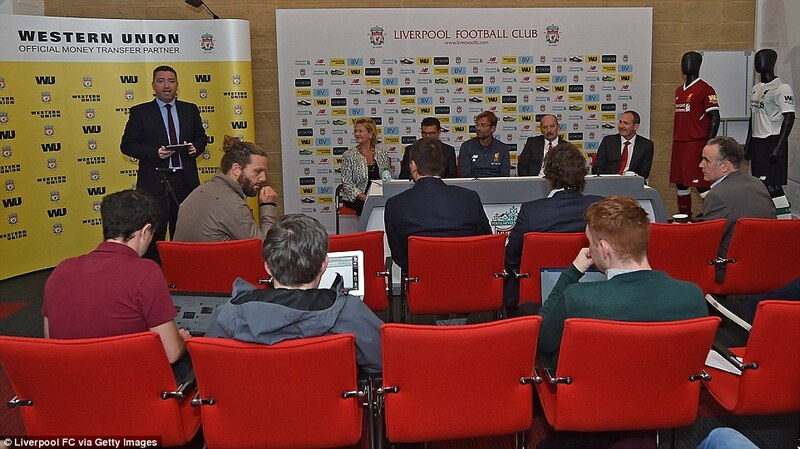 Liverpool’s new 9,200-square-metre training centre on the academy site, which will have two first-team pitches, will provide the players with fantastic facilities, including two gyms, a sports hall, pool, hydrotherapy complex and specialist sports rehabilitation suites. 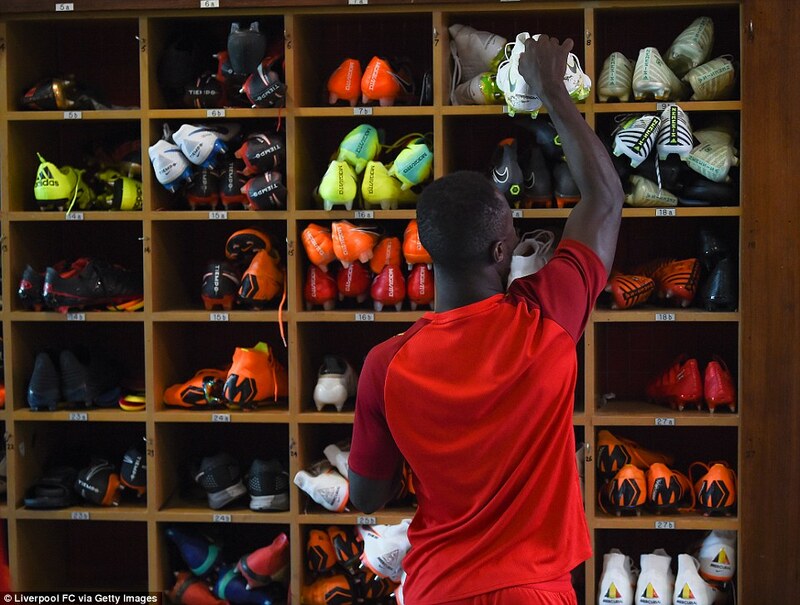 Liverpool’s current training home has three artificial pitches, including one that is the same size as Anfield, a gym, a swimming pool, restaurant, medical rooms as well as meeting and press suites. 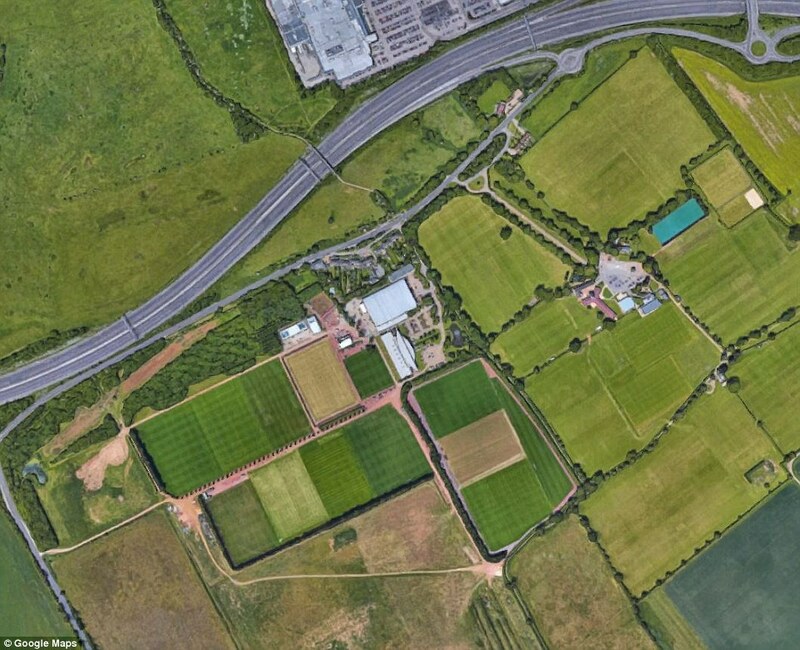 The Blues Cobham Training Centre is around 17 miles away from Stamford Bridge. 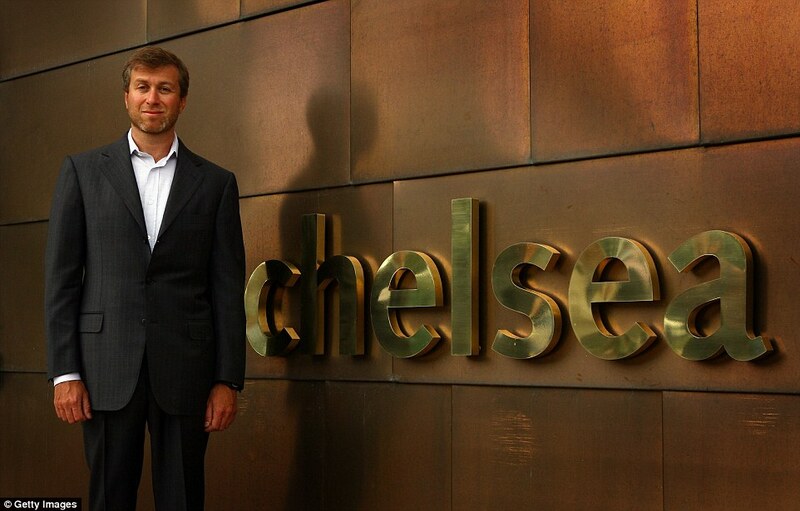 Owner Roman Abramovich invested in the training ground following his takeover in 2003. The first team moved to the site two years later and the official opening of the club’s £20m training ground was in July 2007. Left back Ashley Cole shot a student at the training base in 2011. He wounded 21-year-old Tom Cowan after accidentally firing a high-powered air rifle he took to Cobham. 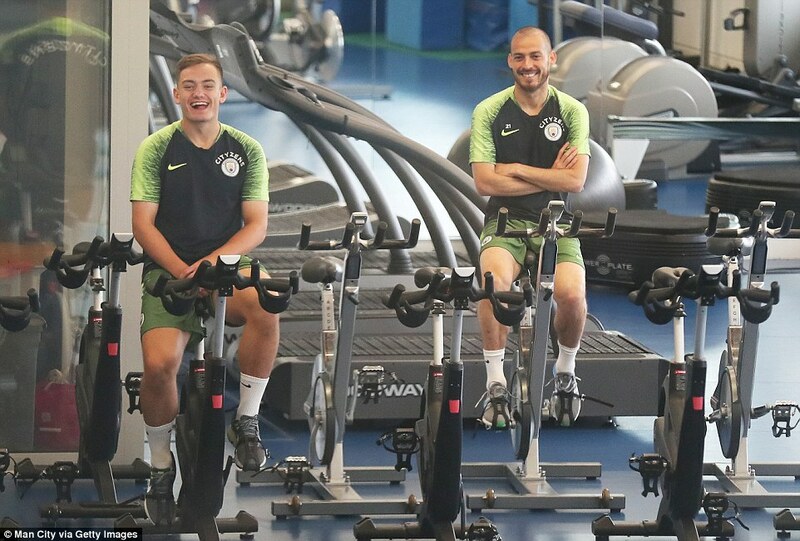 The facility boasts 38 pitches — some with under soil heating and to the standard of the Premier League — gyms, a hydro-therapy pool, media centre, sauna and steam room. 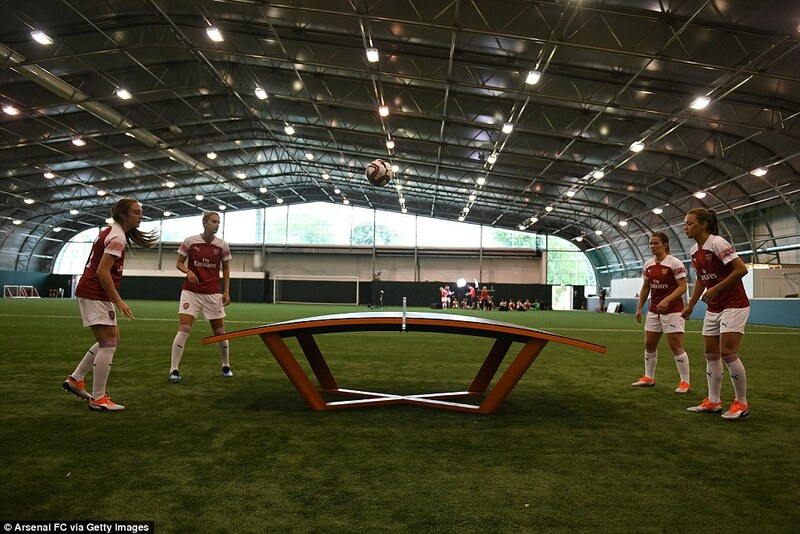 Chelsea women, who won the Women’s Super League last season, have indoor and outdoor facilities of their own. 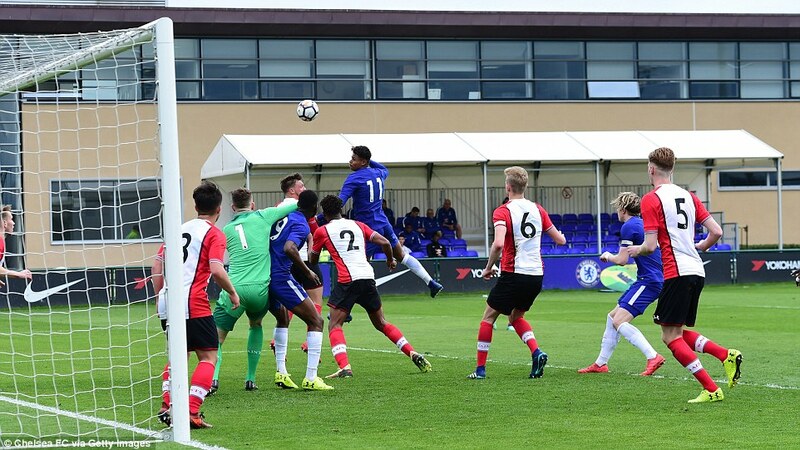 The Cobham Training Centre also has a small stadium, which is allowed to host competitive games to UEFA Youth League level. 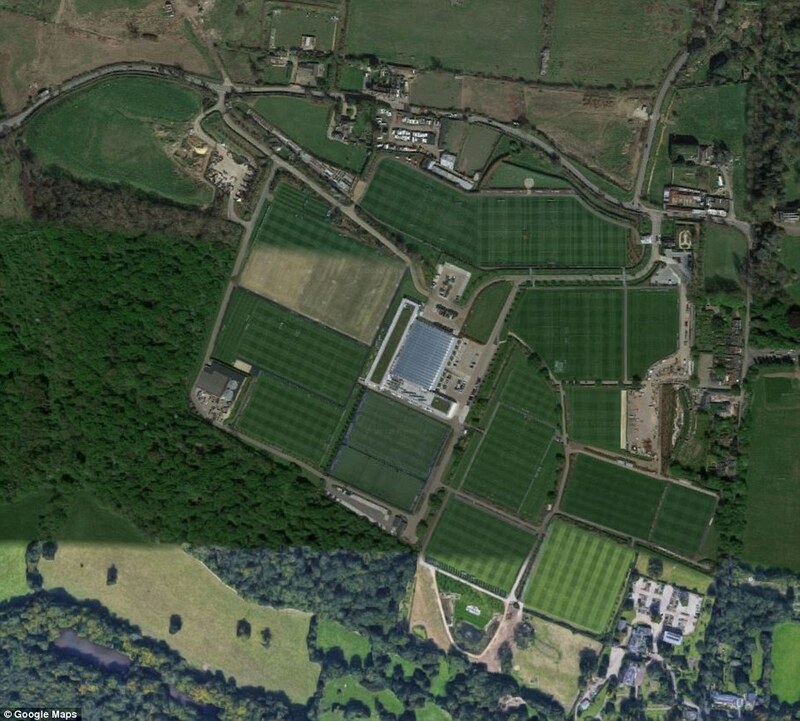 The Gunners’ London Colney training base is in fact next to Watford’s training ground and is about 20 miles away from the Emirates Stadium. 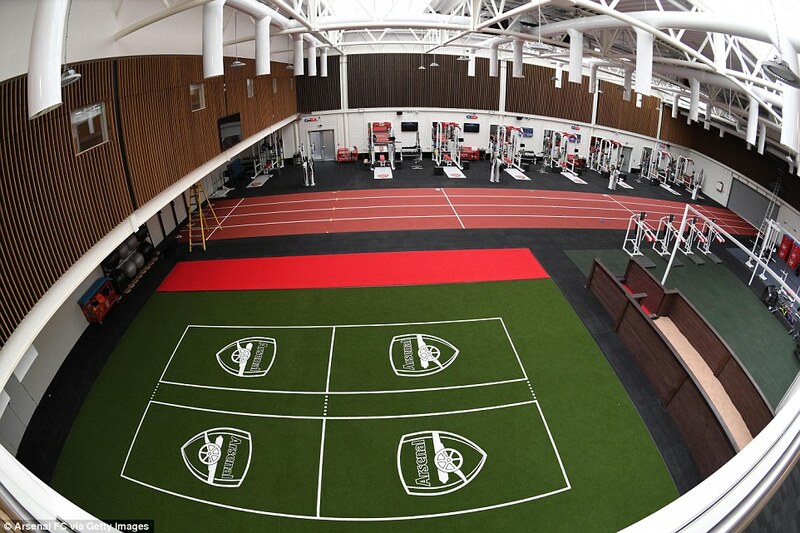 Arsenal have been working at the training facility for almost 20 years. 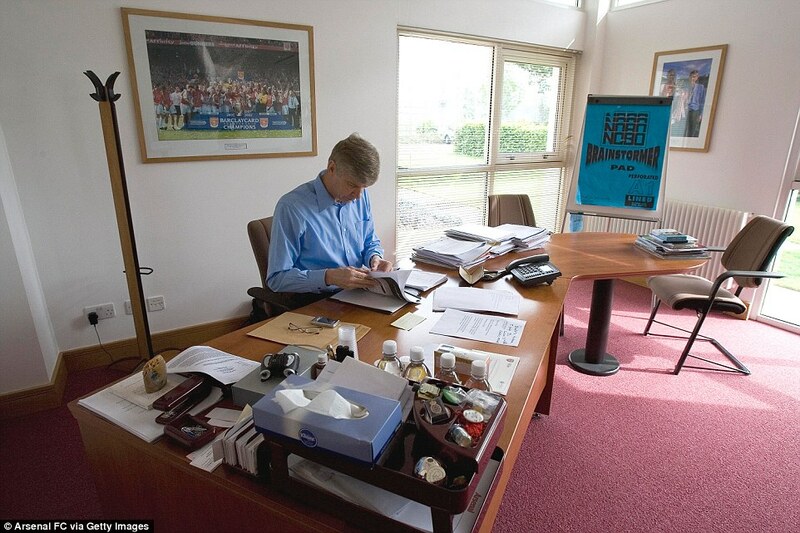 Arsene Wenger, who joined the club in 1996 as manager, played a important role in the unveiling of the base in 1999. 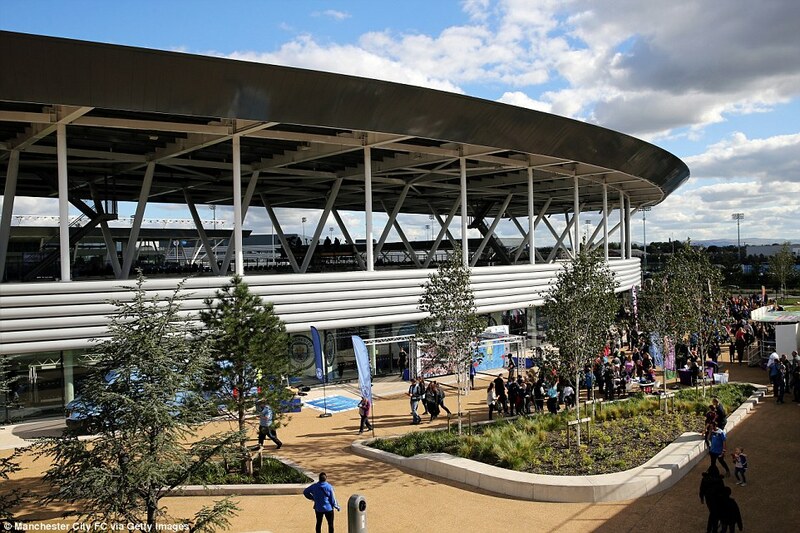 The site, which cost £10m, was the training home of the England national team for nine years from 2003 to 2012. Over almost two decades the training hub has undergone changes and just last month Arsenal boss Unai Emery banned his squad from drinking fruit juice. 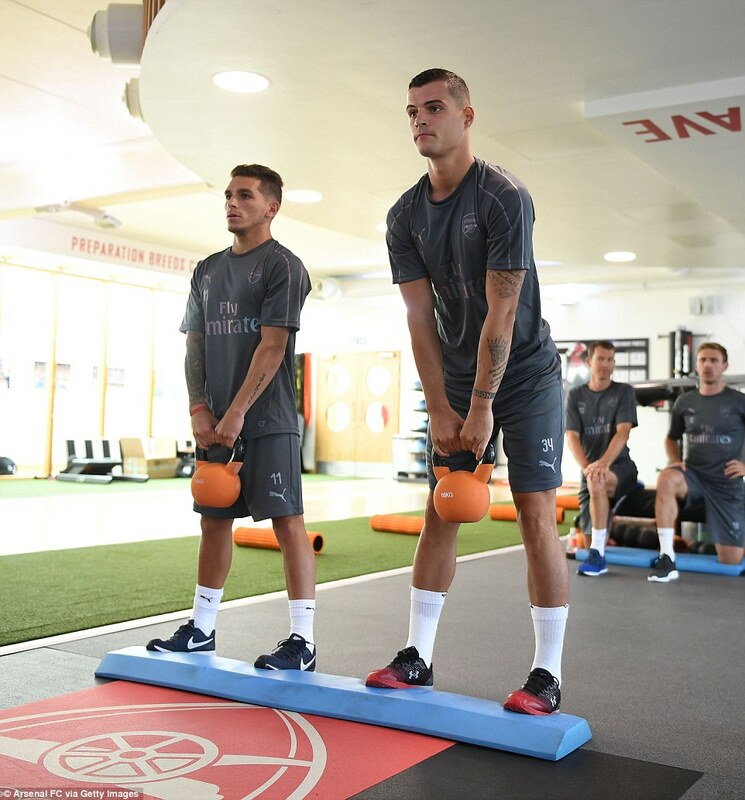 Emery has made the diet change and implemented a gym in a marquee at the training ground, according to The Mirror. 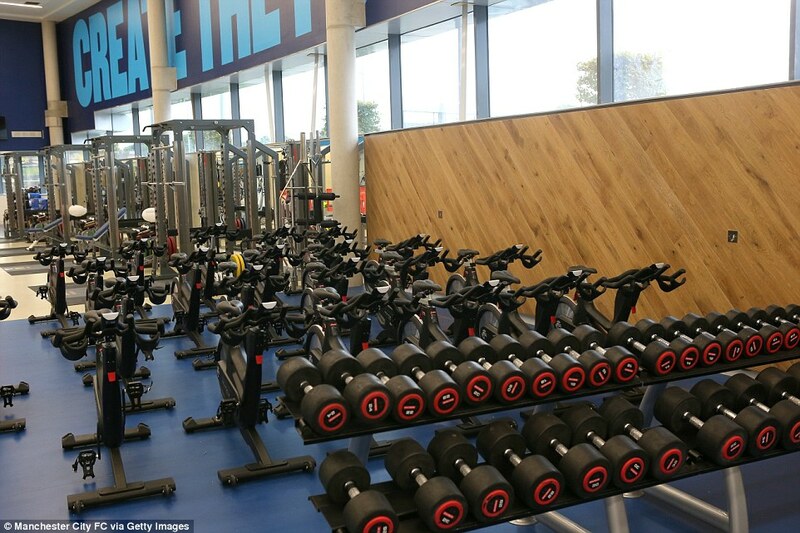 Arsenal’s teams can make use of 10 pitches, medical facilities, massage rooms, hydro-therapy pools, squash and basketball courts as well as weight rooms. The first team, reserves and youth team all have three pitches each while the remaining one is used for competitive matches and friendlies. In October 2011 a medical and rehabilitation centre was opened and last year the club re-opened Hale End Youth Academy following refurbishment. 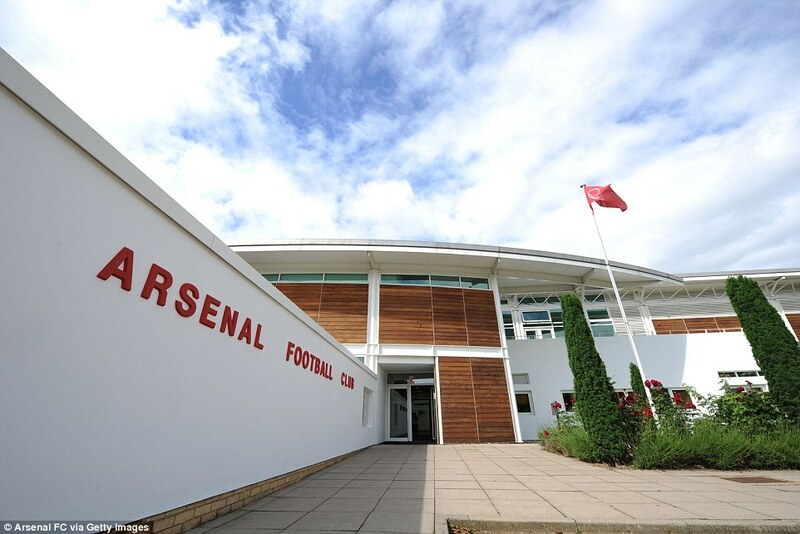 The Gunners’ multi-million pound, state-of-the-art facility boasts a number of features the club hope will ensure their conveyor belt of young talent continues rolling. 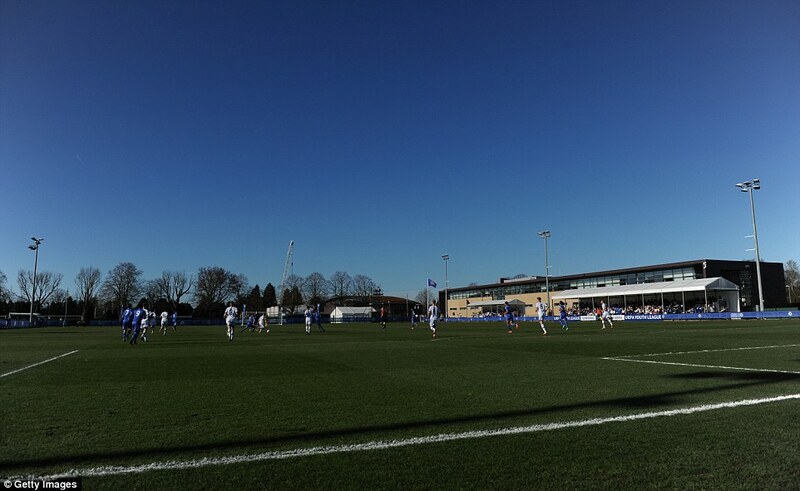 There are four full-size pitches named after the original four stands at their old ground, Highbury, including one that has the same Desso surface and dimensions as the Emirates Stadium. Inside the David Rocastle indoor sports hall is a new 4G pitch and a wrap-around design to replicate the feeling of playing at the Emirates. The refurbished main building features a gym, analysts’ suite, classrooms, restaurant, changing rooms, medical space, offices and recreational space.